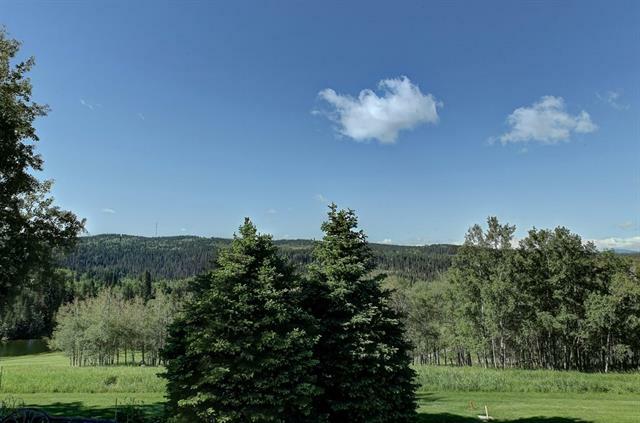 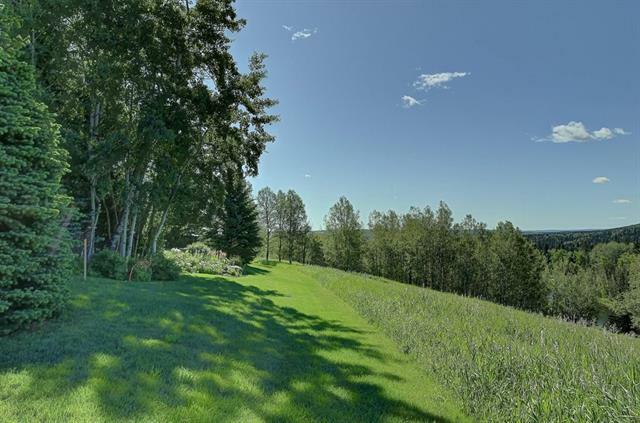 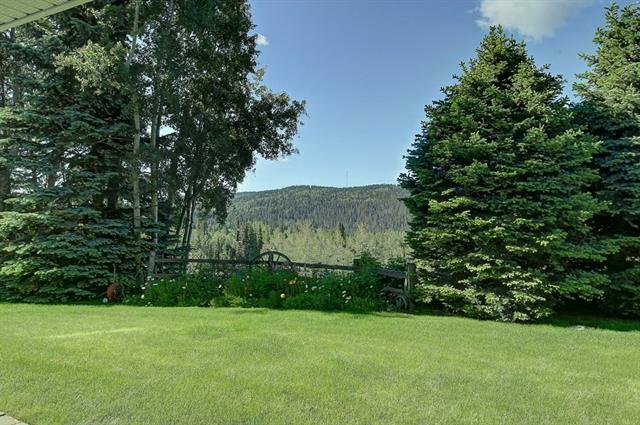 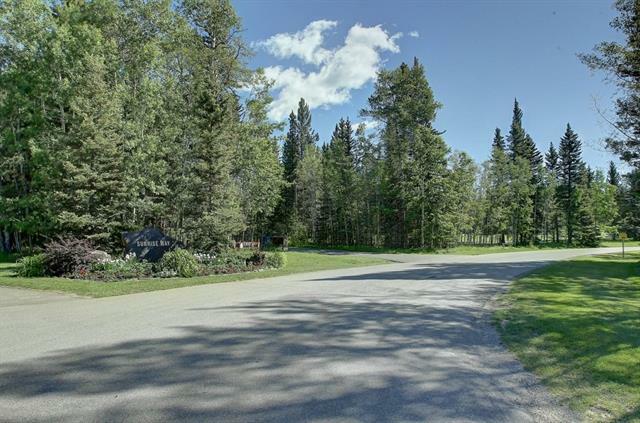 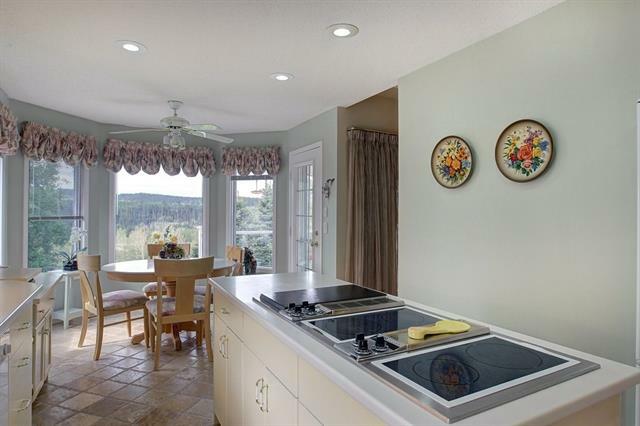 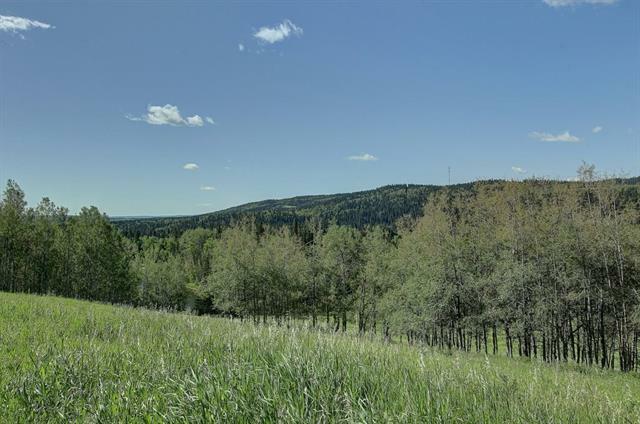 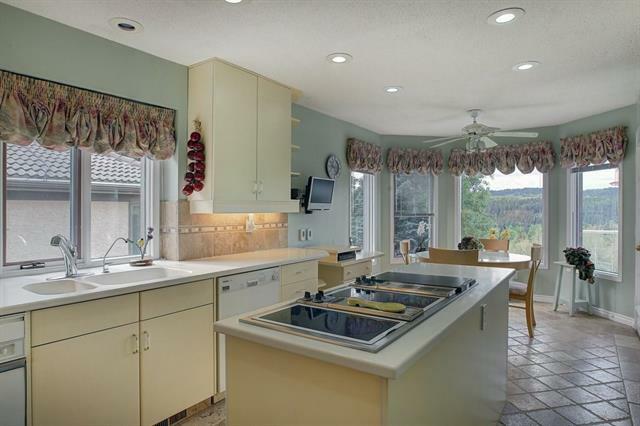 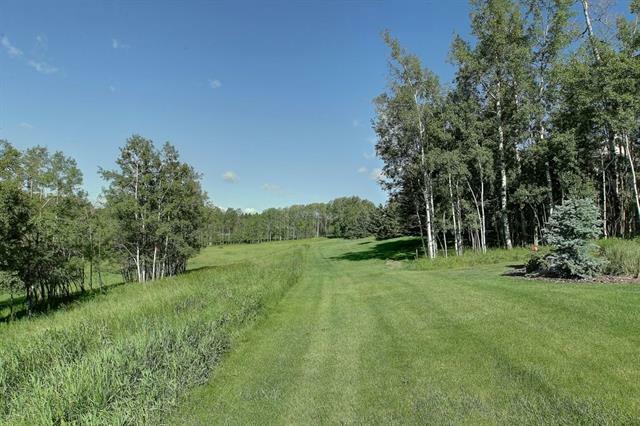 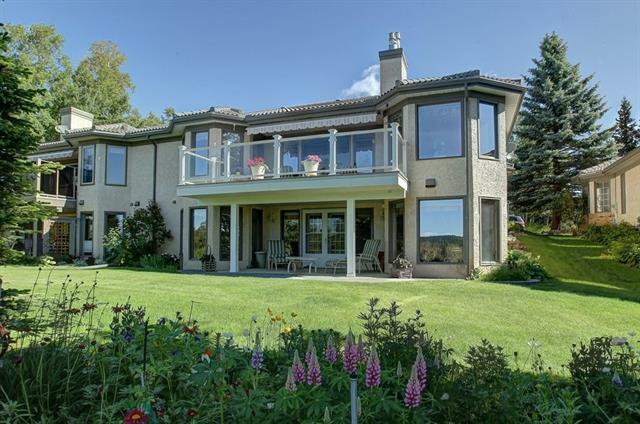 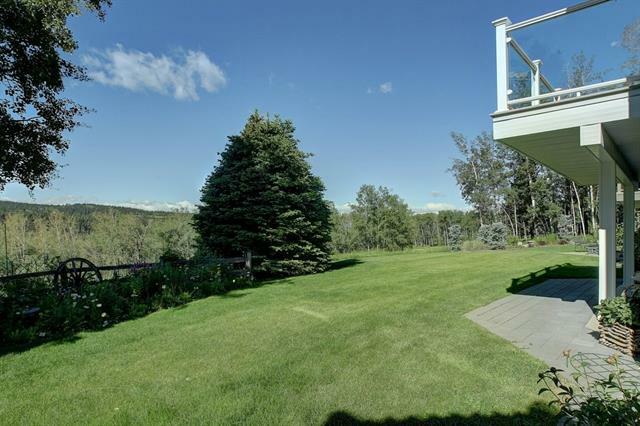 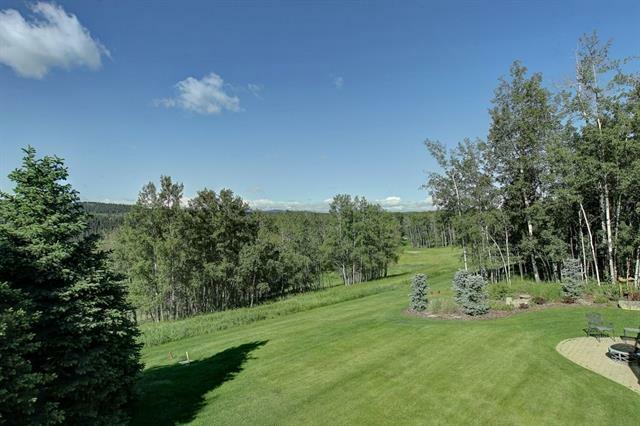 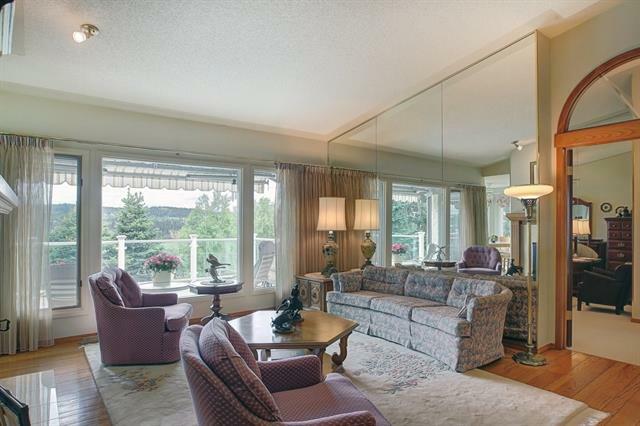 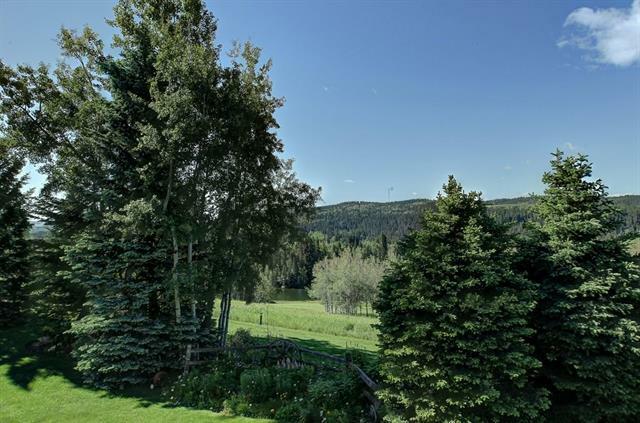 Stunning Mountain View from this fabulous Priddis Greens Villa! 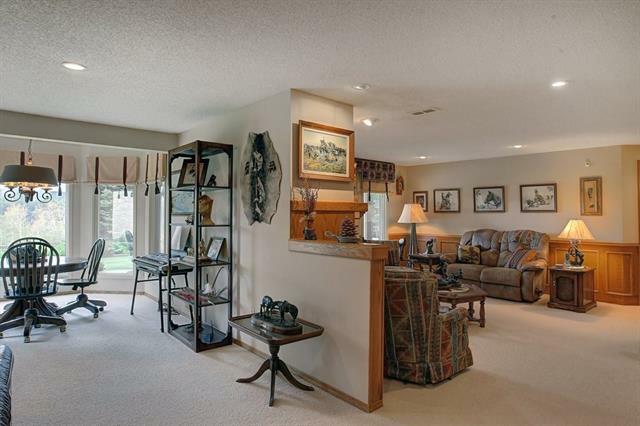 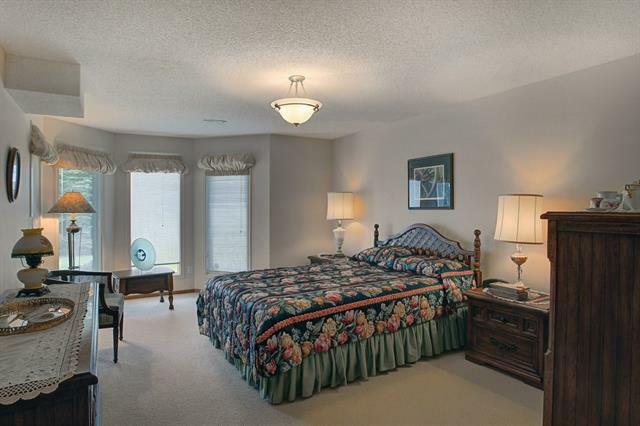 One of the largest floor plans, bright spacious & inviting with beautiful hardwood & ceramic floors. 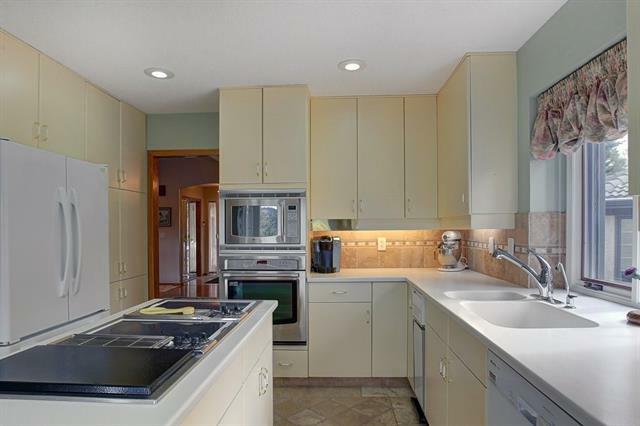 Kitchen has all the special features you could want, custom cabinets, wall mount oven, microwave, jennaire cooktop, trash compactor, heated floors, island & breakfast nook. 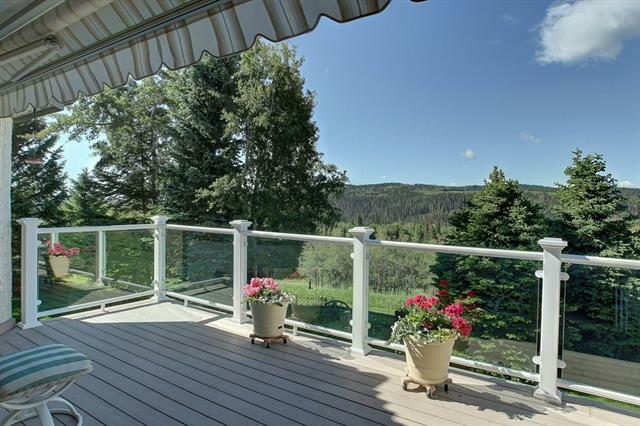 Easy access to the upper deck that that has retractable awing for those hot days. 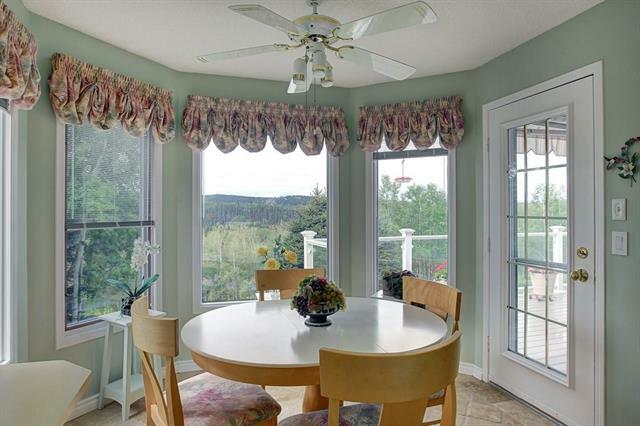 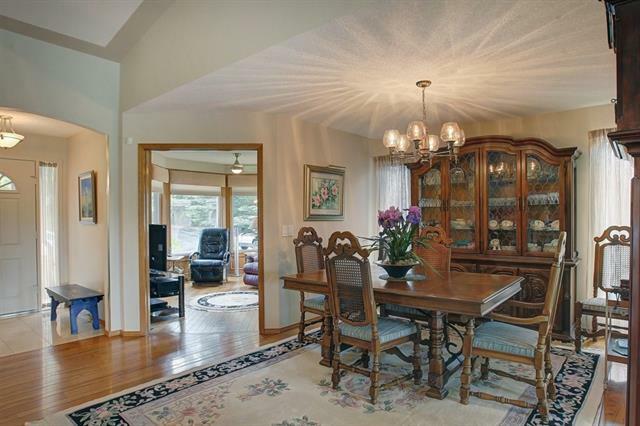 Living & dining room are perfect for entertaining or simply relaxing overlooking the enchanting green spaces. 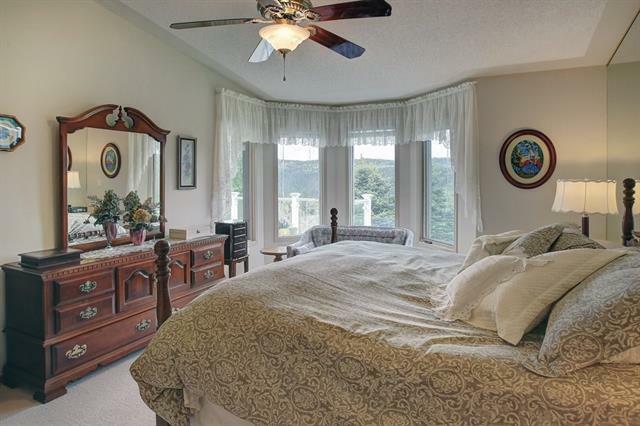 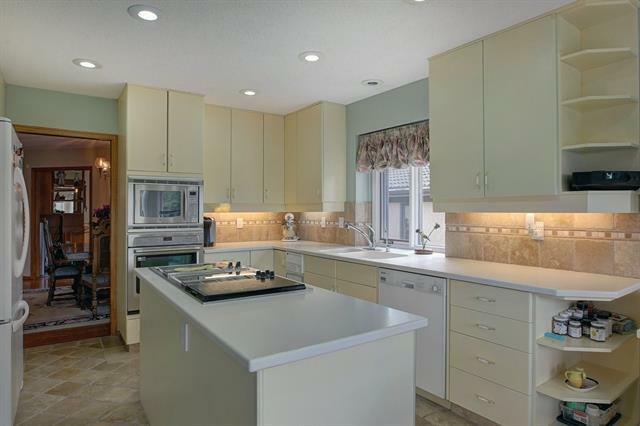 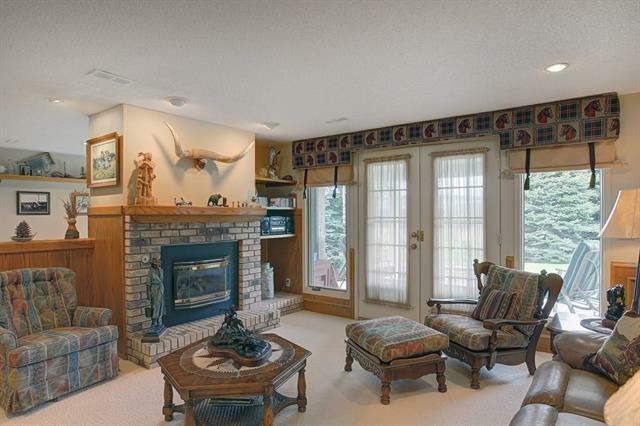 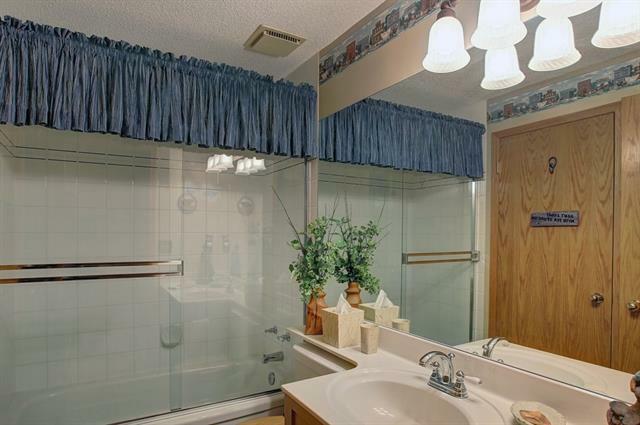 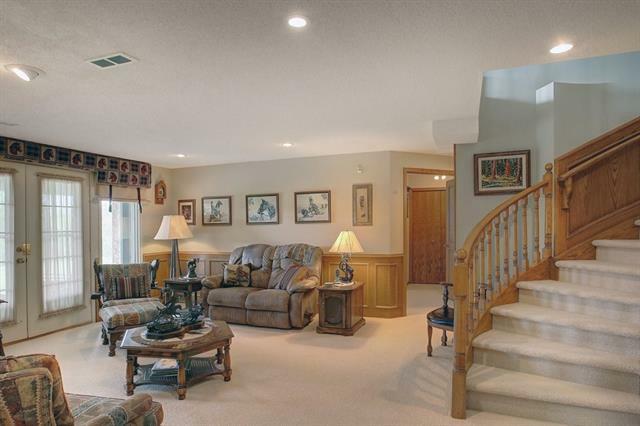 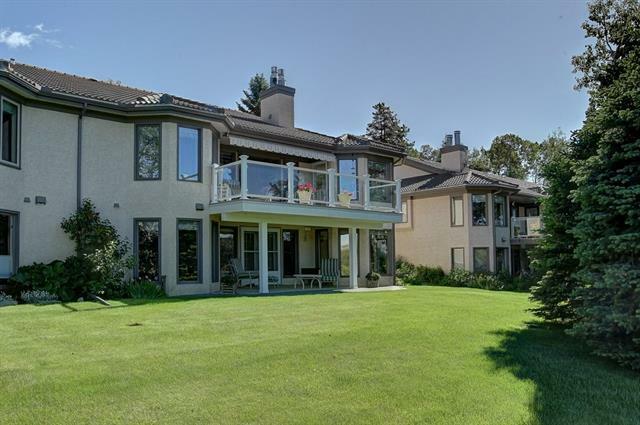 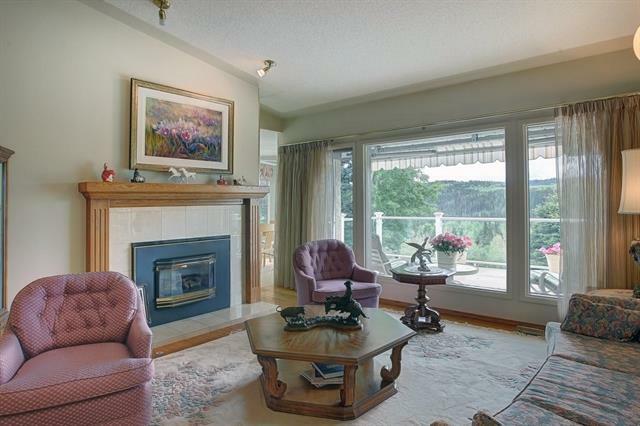 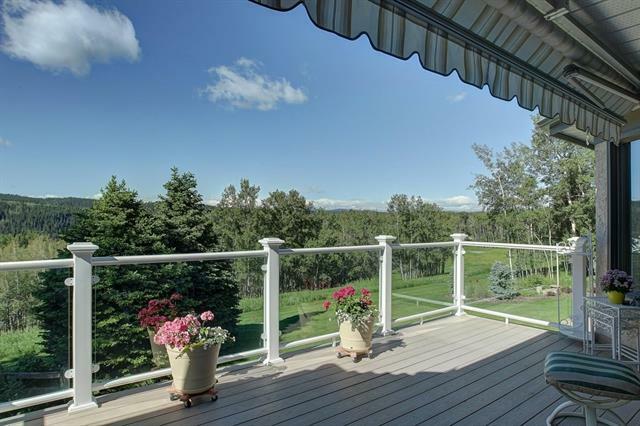 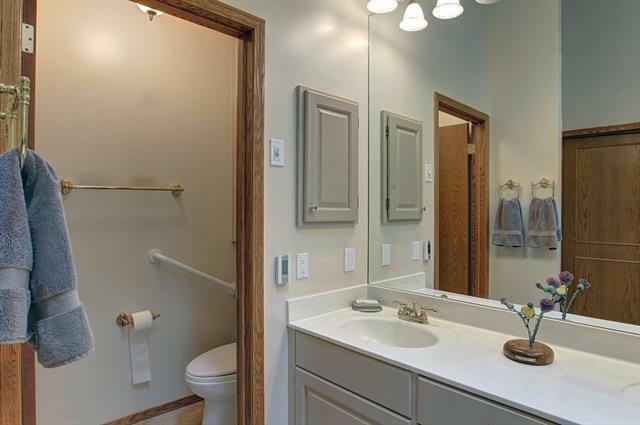 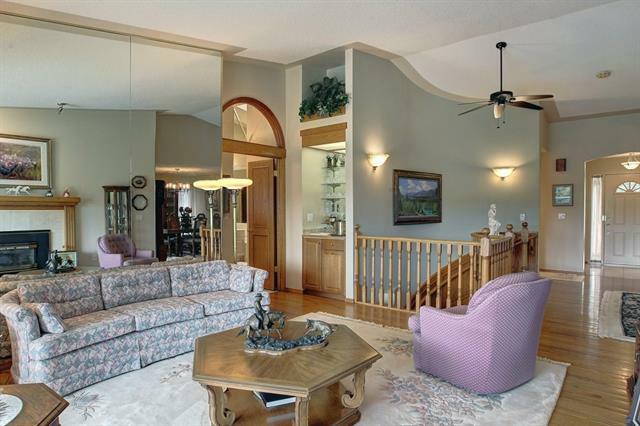 Master retreat has large bedroom, luxurious ensuite bath with heated floors & walk in closet. 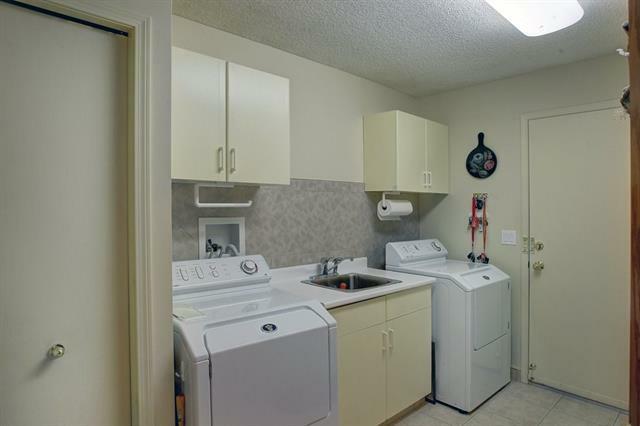 Den, second bedroom, main floor laundry & 2 piece bath (3rd piece rough in behind cabinet) complete this level. 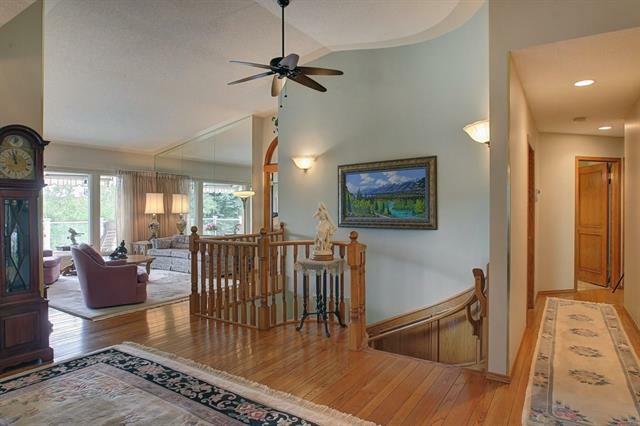 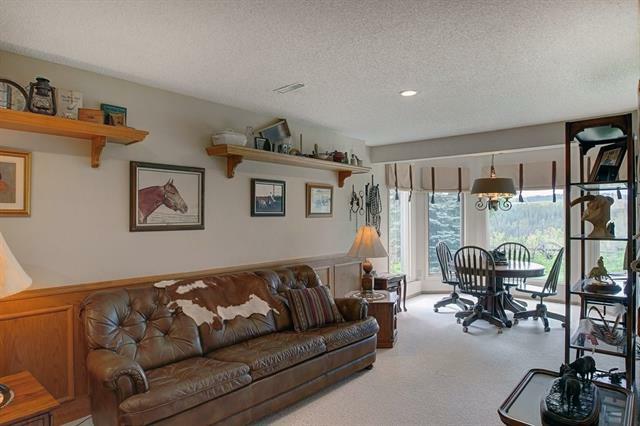 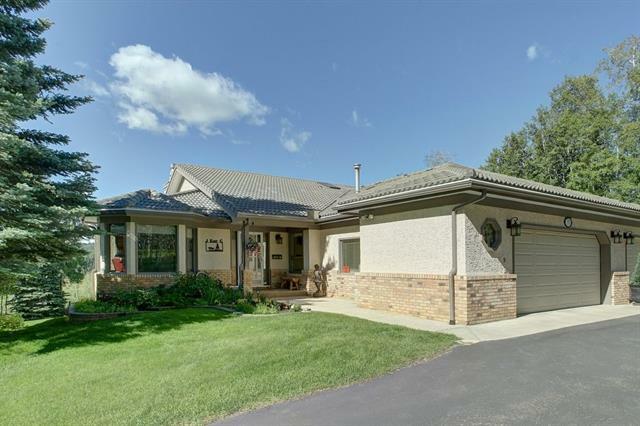 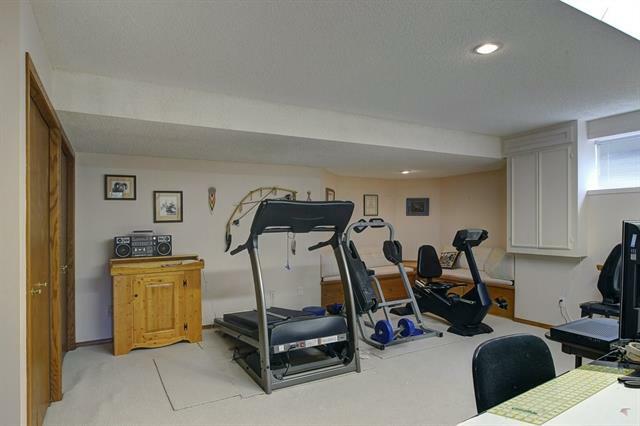 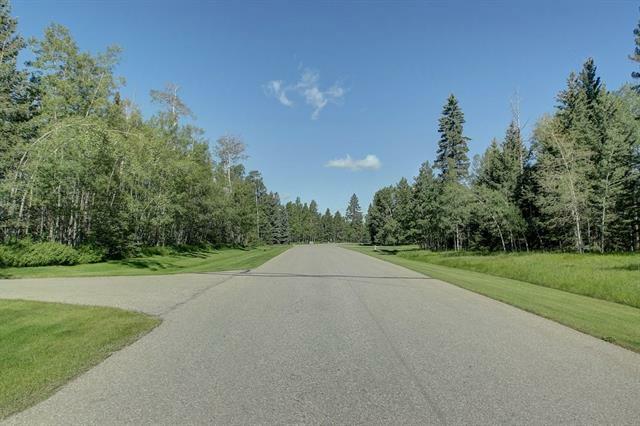 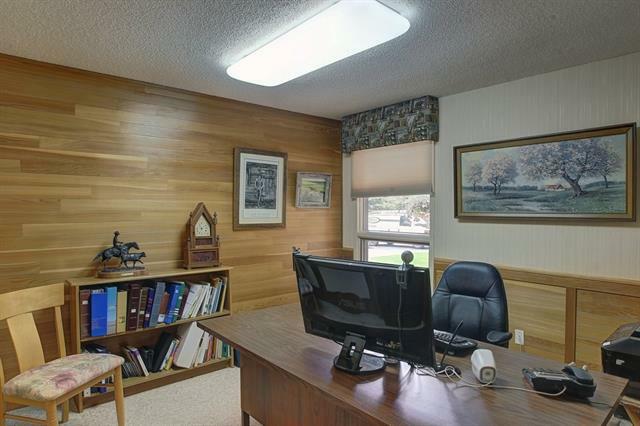 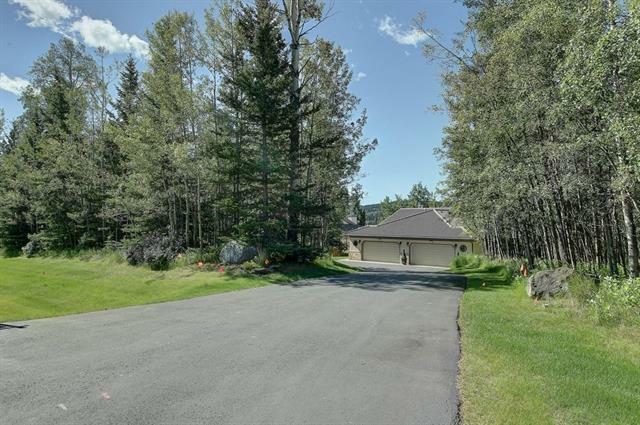 Fully developed walkout has 3rd bedroom, bathroom & wonderful family room & rec room area. 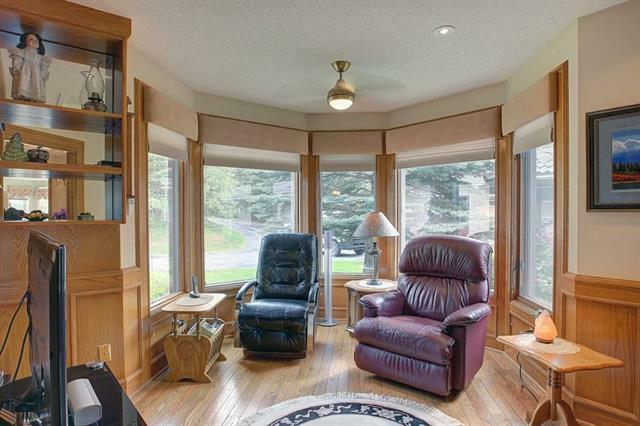 Double french doors open up to the private patio space. 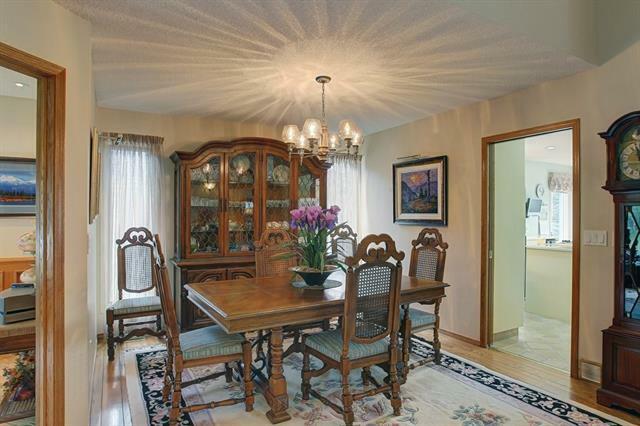 Move in today!!! 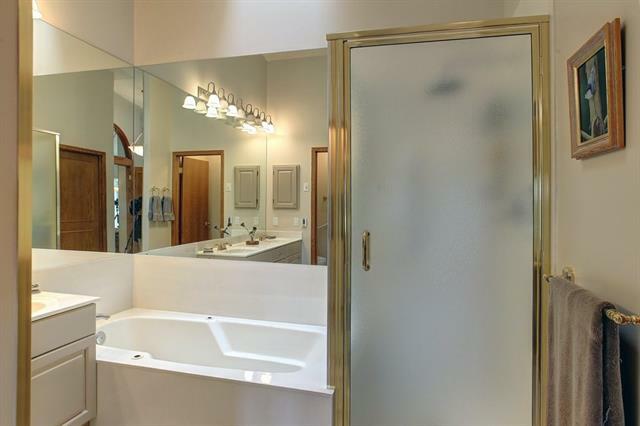 This property is listed by Real Estate Professionals Inc. and provided here courtesy of Nicole & Charlotte Henson. 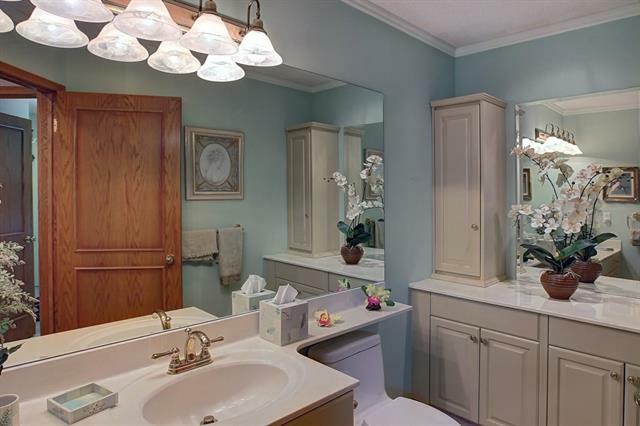 For more information or to schedule a viewing please contact Nicole & Charlotte Henson.